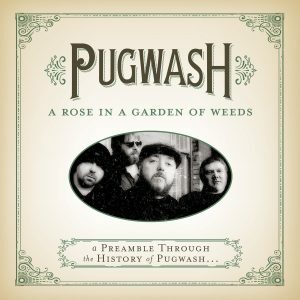 Features unissued live performances from the podcast with download card! 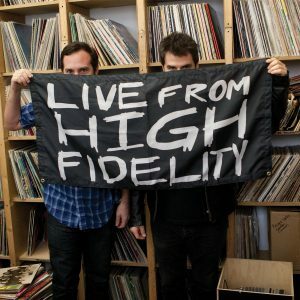 The Live From High Fidelity podcast started out when two overly chatty vinyl obsessives (former A&R man and current music publisher Tom DeSavia and musician/arranger Eric Gorfain) were spurred on by their mutual friend, singer Sam Phillips, to record themselves talking about their recent finds, wish lists, and more. 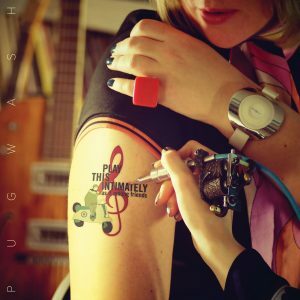 They decided to record the shows live in L.A.’s High Fidelity Records. It has been a highly downloaded podcast for over two years. Following in the footsteps of last year’s popular release, Omnivore Recordings presents Live From High Fidelity: The Best Of The Podcast Performances, Vol. 2. 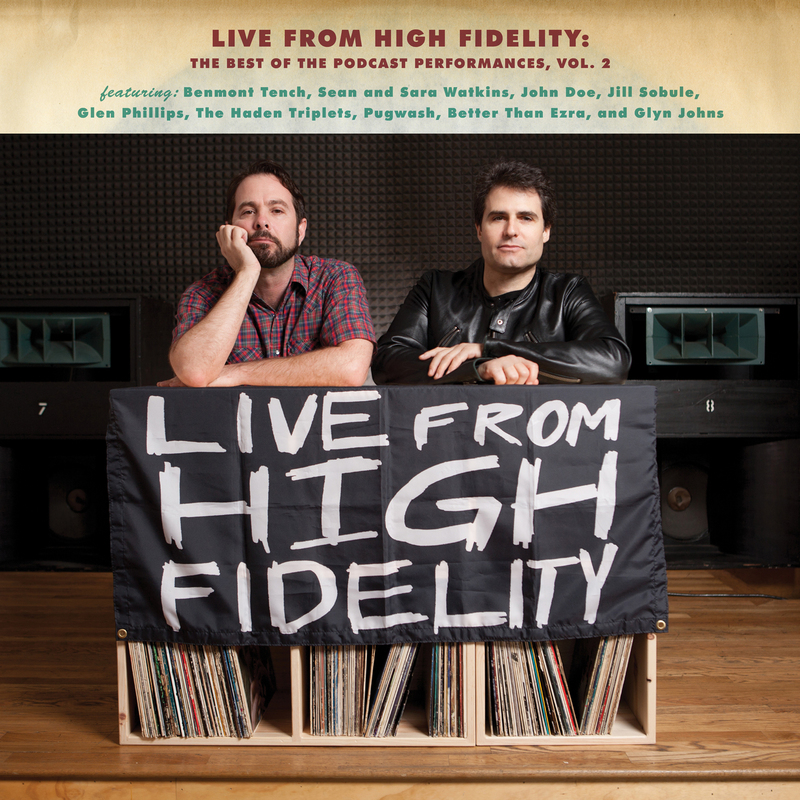 Filled with witty banter and stellar playing, Live From High Fidelity: The Best Of The Podcast Performances, Vol. 2 is a music (and vinyl) fan’s dream collection.